Nip Tuck Remodeling is honored to have been presented with two REX Awards by Master Builders Association of King and Snohomish Counties. 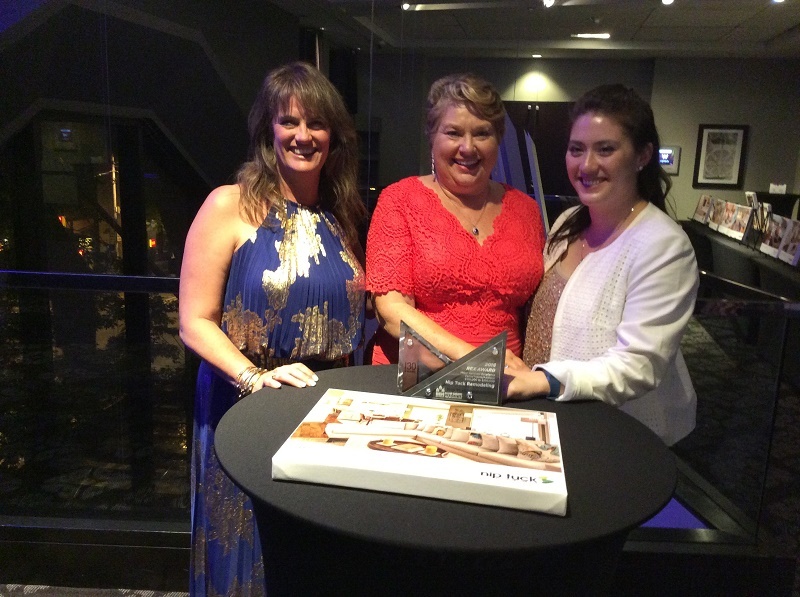 Our team attended the Remodeling Excellence (REX) Awards, a celebration of the very best in the industry. Entries are submitted without any company identification and are judged by a panel of peers. It is a true celebration of amazing craftsmanship. 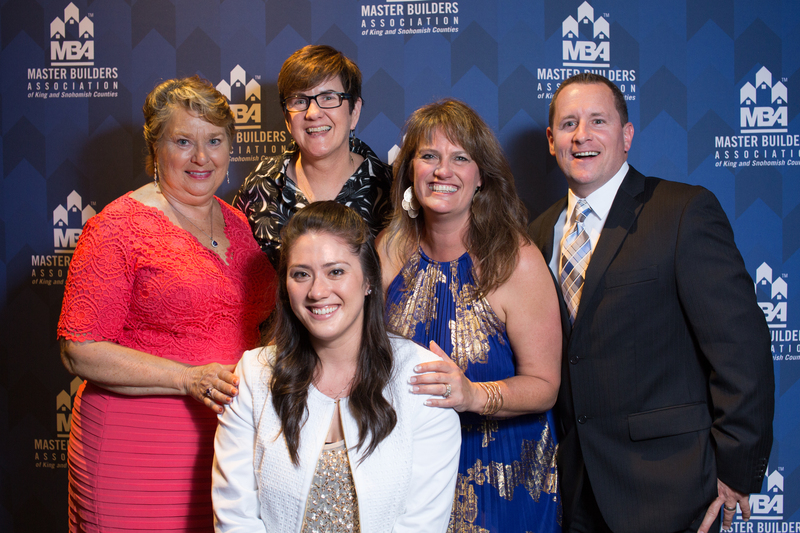 The Master Builders Association of King and Snohomish Counties honored members last month during their annual Remodeling Excellence Awards at the W Seattle hotel. Each project was judged based on aesthetics, design solutions, workmanship, building materials, budget, and challenges. Nip Tuck Remodeling was awarded a REX for Kitchen Excellence ($90,000-$140,000). Maria Gormley of European Stone Tile Design was recognized for her stone fabrication on this project. Gail Monica Dent of Provanti Designs, Inc. was the incredible designer for this project, as well as for the project on which we earned a second REX, for Major Remodel Excellence of a Partial House/Addition ($100,000-$250,000). We are grateful for the efforts of our trade partners whose creativity, innovation, and quality have such an enormous impact.